Beautiful! 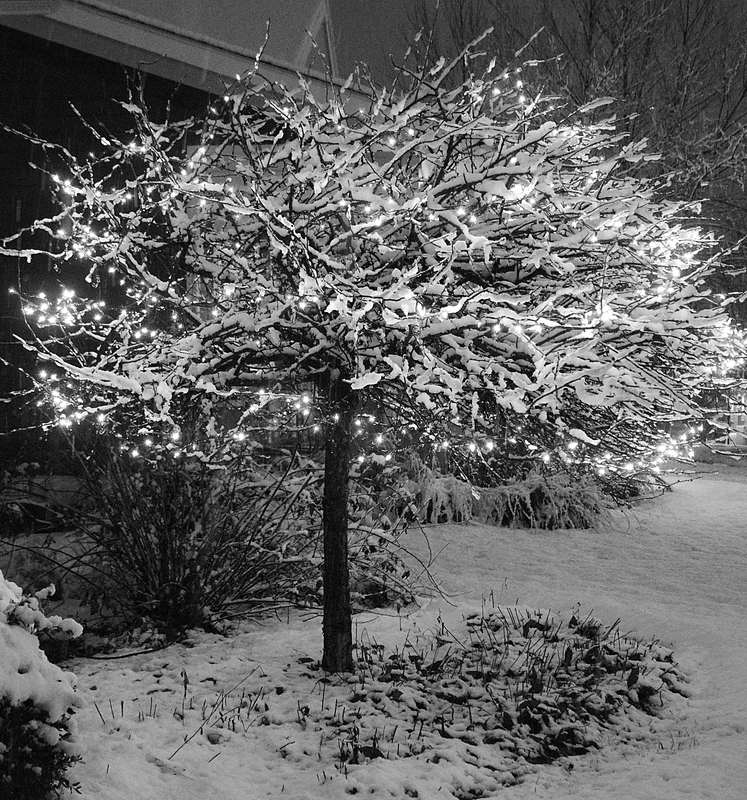 Sparkles in black and white! Well we’ve got the snow here already. No lights yet. To take away the dullness of november . How different to here, I can’t romanticise the cold, but the snow and the lights – wow. Snow on tree branches, some lights and a cardinal or two perched….makes winter much more enjoyable! Beautiful… I do like to see all the lights and decorations.